University of Missouri Tigers football news and coverage from SEC12.com. The University of Missouri Tigers football team represents the University of Missouri in the NCAA Division I Football Bowl Subdivision. The Missouri Tigers football team was established in 1890 and was a founding member of the Big Eight Conference in 1907. The Missouri Tigers school colors are black and gold. The University of Missouri officially joined the Southeastern Conference on July 1, 2012 and competes in the East Division of the SEC. The official site of the University of Missouri Tigers Athletics is MUTigers.com. The Missouri Tigers head football coach is Barry Odom, who took over from the legendary Gary Pinkel. The University of Missouri, also known as Mizzou or MU, is a public land grant and research university in Columbia, Missouri. Founded in 1839, it was the first public university west of the Mississippi River. MU has a current enrollment of 30,200 students. Visit the University of Missouri online at missouri.edu. 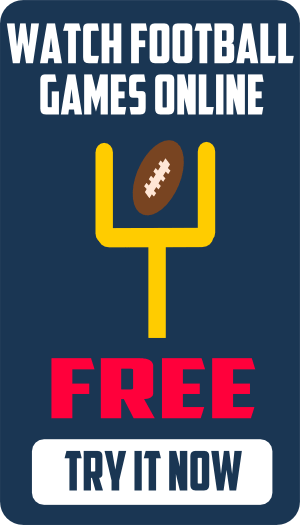 Mizzou Gameday has a detailed collection of Missouri football information including traffic maps and directions, Faurot Field parking information, Gameday activities and University of Missouri maps. Faurot Field is the home of the Missouri Tigers football team. Faurot Field opened in 1926 and currently seats 71,168 fans. The most popular message board forums for Missouri Tigers football are TigerBoard.com, the Tigers Lair, and Inside Mizzou. Rock M Nation…A blog for Ol’ Mizzou. Mizzou.com…University of Missouri Alumni Association. PowerMizzou.com…MU Tigers sports coverage from Rivals.com. 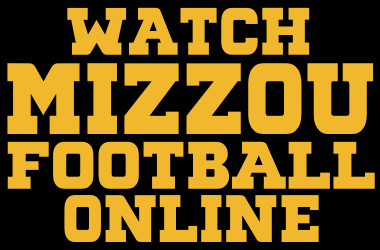 ShowMeMizzou.com…Missouri Tigers Football coverage from Scout.com. The Maneater….Student newspaper for the University of Missouri. StLToday.com…Mizzou sports coverage from the St. Louis Post-Dispatch. Columbia Daily Tribune…Hometown Mizzou football coverage.